Employees are going gold during September for Pediatric Cancer Awareness month and raising funds for Cal's Angels! HMH is hosting a Shave Event Thursday, 9/27. 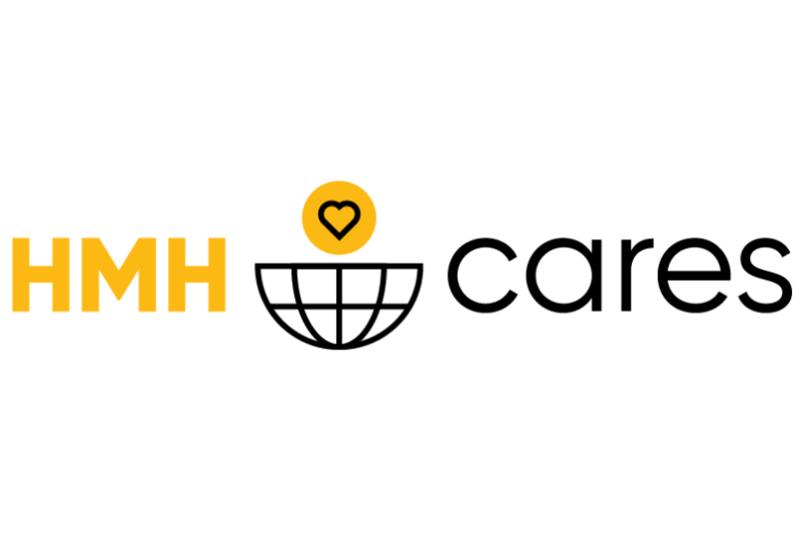 HMH IS GOING GOLD TO HELP KIDS FIGHTING CANCER! Employees will be raising awareness for pediatric cancer and the gold ribbon during the month of September and fundraising for Cal's Angels to support their mission to help kids fighting cancer! Cal’s Angels is a St. Charles, Illinois based 501(c)(3) pediatric cancer foundation established in 2007 after Cal Sutter lost his battle with Acute Myelogenous Leukemia in 2006. During his treatment, Cal always cared about others before himself. His kindness was the inspiration behind a foundation that would grant wishes, raise awareness and fund research to help kids fighting cancer. GOLD shirts and hair extensions will be for sale on 9/5, 9/12, and 9/19.